Fast-aperture AF lens with an apodization filter. 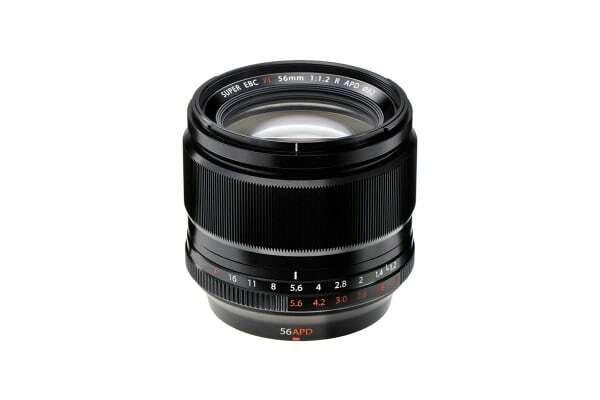 The Fujifilm Fujinon XF 56mm f/1.2 R APD Lens is a large-diameter medium-telephoto prime lens. 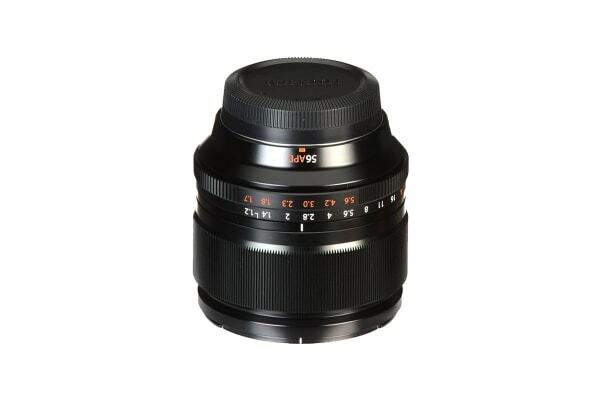 The fast F1.2 lens produces creamy bokeh, while its 56mm focal length offers a comfortable shooting distance from the subject. 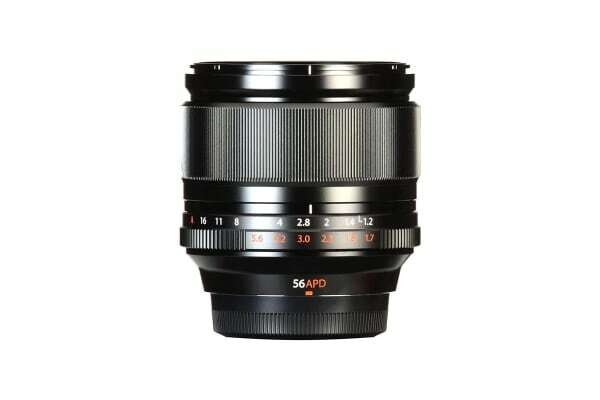 X-Series camera when combined with the Fujifilm Fujinon XF 56mm f/1.2 R APD Lens delivers the ultimate portrait photography results. The built-in APD filter, the pinnacle of Fujifilm’s nanotechnology, produces even smoother bokeh, making the subject stand out even more and enhances creativity, not only for portraits, but also on a wide range of other subjects.